Thank you for taking time to read whatever I want to share with you! I am really excited about making this website public and when the dust settles I will introduce all my classes to you and let you know what is happening on and off the yoga mat. 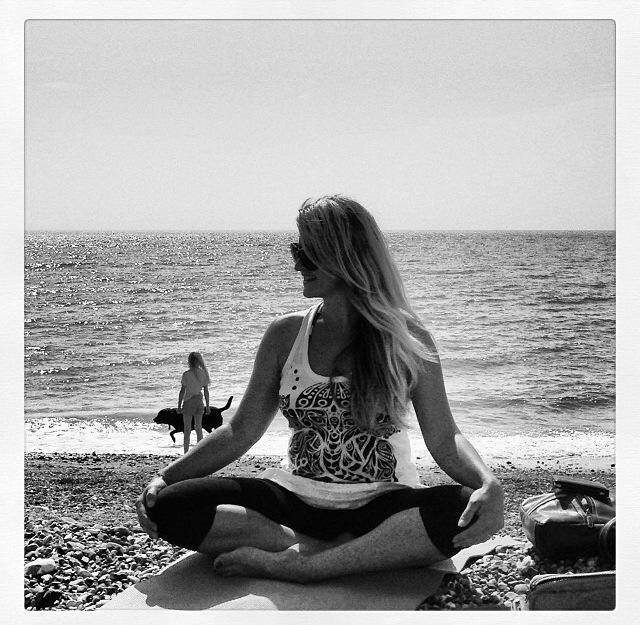 This week I enjoyed teaching on the beach – it was a bit cloudy but that doesn’t stop the beach yogis. It is always such a wonderful energising morning whatever the weather. We loved the loud sounds of the waves crashing and the birds singing their little heads off. Enjoy the great outdoors, take deep breaths in, fill your lungs with the fresh spring air and exhale all that you don’t need to hold onto any more. Be kind and loving to yourself by accepting yourself just as you are. Have a beautiful day, as special as you are!